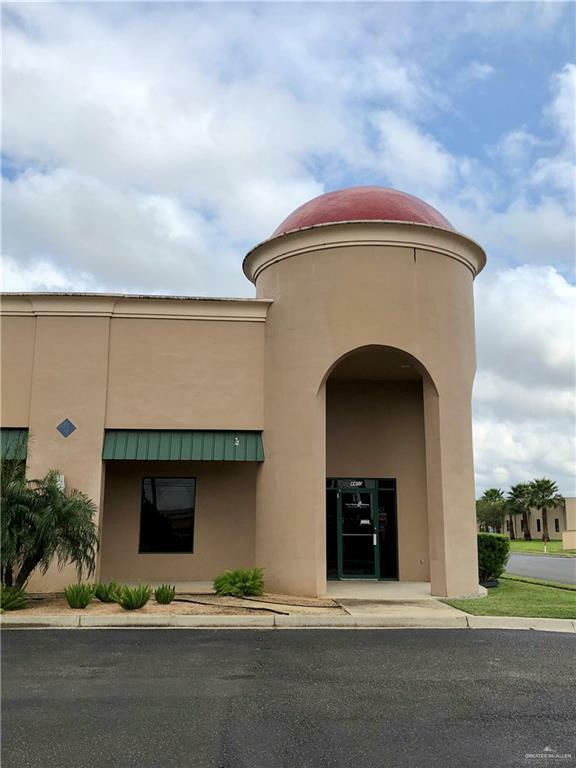 EXCELLENT CORNER 2,580 Sq.FT OFFICE SPACE FOR LEASE!! Located near Nolana Ave. DHR and other Professional Plazas. This location offers very high traffic. 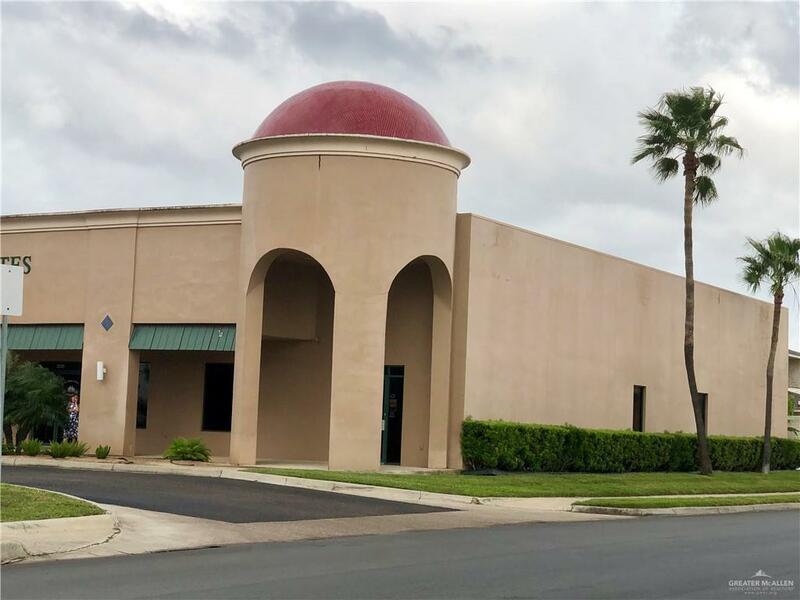 Lots of parking spaces and 2 extra private parking spaces in rear.This office are suitable for Medical, Attorneys, Insurance, or any type of other Business.Lease is based on $1.10/Sq. Ft. including NNN.Landlord will offer tenant improvement allowance or help with FREE months of rent. Ask for more information.Call or text Noemi Cantu - (956)802-2043. 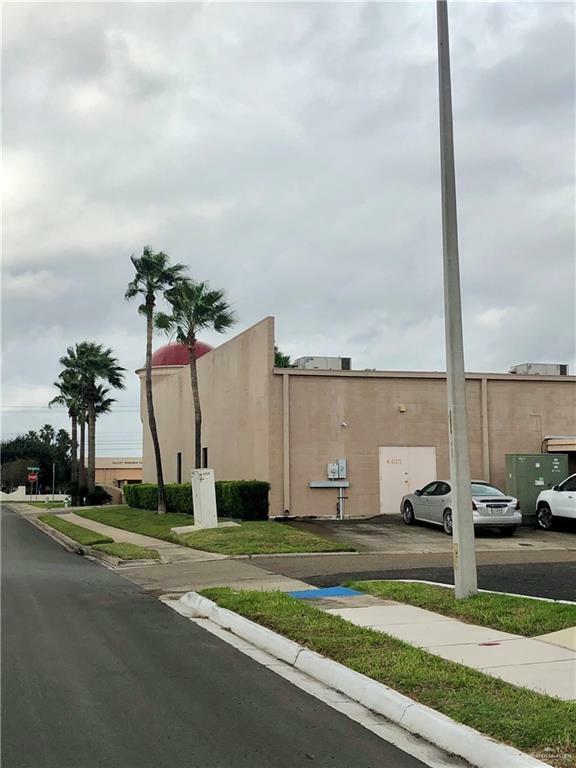 Listing by Noemi E. Cantu of Imperio Real Estate Llc.